Vatican City, Jul 29, 2018 / 07:03 am (CNA/EWTN News).- The love with which individuals and communities treat the poor, the weak, and the hungry, is the best measure of faith, Pope Francis said in his Angelus address Sunday. Vatican City, Jan 5, 2018 / 07:14 am (CNA/EWTN News).- Pope Francis has kicked off the new year by shedding light on the plight of persecuted religious minorities in Asia, asking that Catholics join him in praying for these people and for religious freedom in their countries. Images of people from various religious confessions praying and lighting incense are then shown, and chains are placed around their hands. 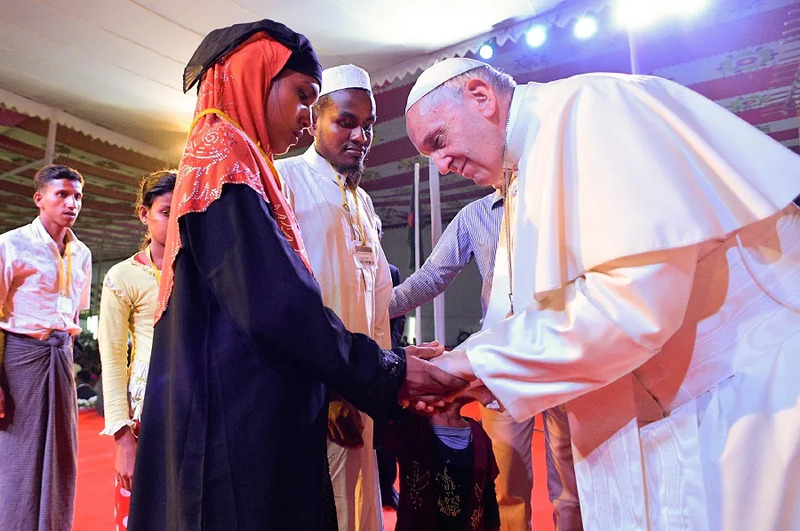 “When we think of those who are persecuted for their religion, we go beyond differences of rite or confession; we place ourselves on the side of the men and women who fight to avoid renouncing their religious identity,” the Pope said, as the chains are broken. The Pope’s video for January is the second one in three months to focus on Asia, which holds a special place in his heart. In his November 2017 video, which which highlighted the diverse ethnic and religious background of the Asian continent, Francis prayed for the Church in Asia, which despite the various challenges associated with being a minority, continues to be a source of peace and dialogue between religions. Between the two videos dedicated to Asia, the Pope made Nov. 27 – Dec. 2 pastoral visit to Burma and Bangladesh, both of which have small minority Catholic populations. In Bangladesh less than three percent of the population is Catholic, and in Burma it’s less than one percent. In addition to being a minority, the Church in these countries is also composed of people from a variety of ethnic minority backgrounds. The visit to Burma, also called Myanmar, and Bangladesh, marked the Pope’s third tour of Asia, the first being a visit to South Korea in 2014, and the second a trip to Sri Lanka and the Philippines in 2015. January’s video, then, is yet another expression of the Pope’s interest and concern for Asia, where the Church is rapidly growing in spite of difficulties. 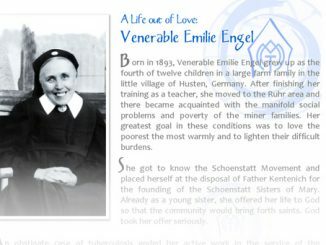 Since the late 1800s, the organization has received a monthly, universal intention from the Pope. In 1929, an additional missionary intention was added by the Holy Father, aimed at the faithful in particular. 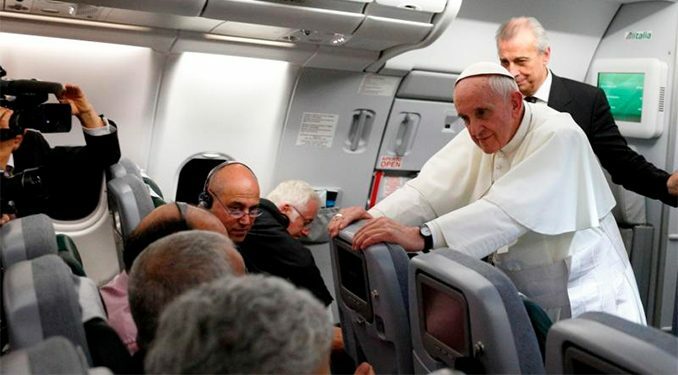 However, as of last year rather than including a missionary intention, Pope Francis opted to have only one prepared prayer intention – the universal intention featured in the prayer video – and will add a second intention for an urgent or immediate need should one arise.